It's not exactly a good time to get your phone down and to break it, it's never the right time for it, and it does happen quite often. Just be quiet that it's not bad luck, otherwise we say that over 90% of our customers are unlucky (this is the percentage of customers who bring in devices broken after a mechanical shock), it's just an unfortunate accident that requires a solution happy. How do you realize that after dropping it down is only the bottle and not the full display? Products that have only the broken glass function normally, meaning that the display and touchscreen are working perfectly, the image displayed is clear (no pixels or shadows in the background), you can practically use it in the current state, the only inconvenience being the aesthetic. It is only possible to replace the bottle in the conditions in which the above conditions are "respected" and it is absolutely necessary because you can wake up at a certain moment that things get worse (once the bottle is broken, the display's ability to resist shocks mechanical drops drastically, so at the slightest shock the screen gives off). The first option is also the one recommended (it respects the manufacturing process) so there is no risk with regard to the later functionality of the product. The second variant is a cheaper compromise and involves "sticking" the glass display with a UV gel (similar to nail polish) which, over time, negatively affects the functionality of the product. At iFix Timisoara we value the quality, so we recommend customers to choose the first option. 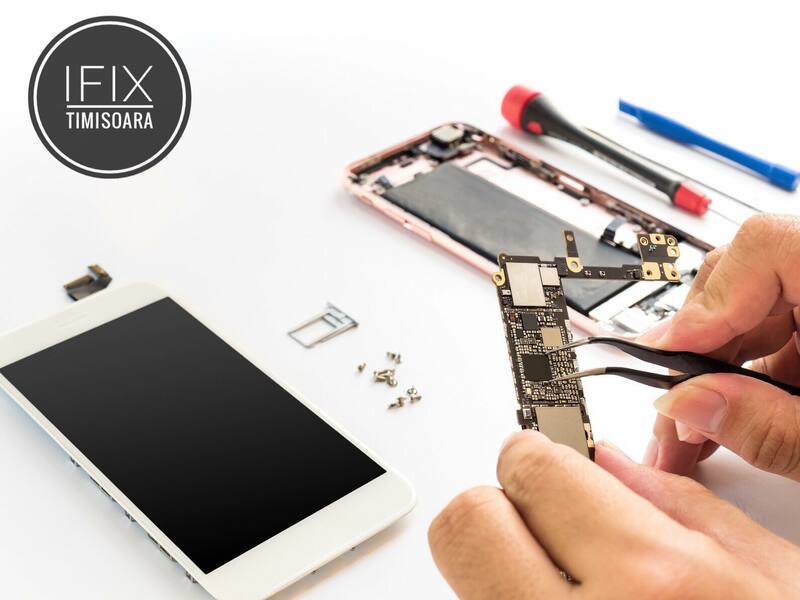 Most of Timisoara have confidence in our services because we are clear and transparent, so if you need additional information or want to contact an iFix technician to repair your phone, do not hesitate to contact us.